When you live in a Southern Living-Inspired Community like ours, you know that fall is a perfect season for planting. The days are shorter, the sun is lower in the sky, and the weather is turning cooler. With the summer heat diminishing, it's an excellent time to not only prepare for autumn and winter color but to strategize around spring blooms too. At Harbor Club, one of our top priorities is providing amenities that help our residents and members be fit, healthy, and happy. The Grove campus is an excellent example of this, especially since it includes our new fitness studio. We offer several fun exercise classes, including barre and toning, co-ed core, and Zumba, among others. Maureen "Mo" Brower teaches these three classes. She is an instructor renown for her high energy and friendly enthusiasm. Everyone knows that socializing is fun, but what many people don’t realize is that spending time around other people can give your health a positive boost. Social engagement has helped people live longer, promotes better physical and mental well-being, fights off depression, and can even improve your sleep. Fostering those essential friendships doesn't have to be challenging though -- especially when you live at Harbor Club. 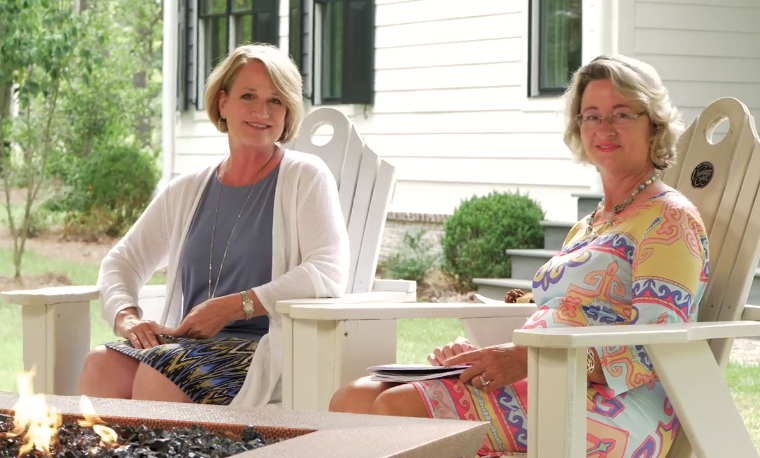 As you may already know, Harbor Club on Lake Oconee recently won the Real Estate Scorecard Bliss Award for Best Georgia Community of the Year. We are incredibly proud of this achievement. Margie Casey, founder of Real Estate Scorecard, presented the prestigious award to our general manager, Brandon Matney at the award ceremony this past July. You can tell from the photos that it was a proud occasion. 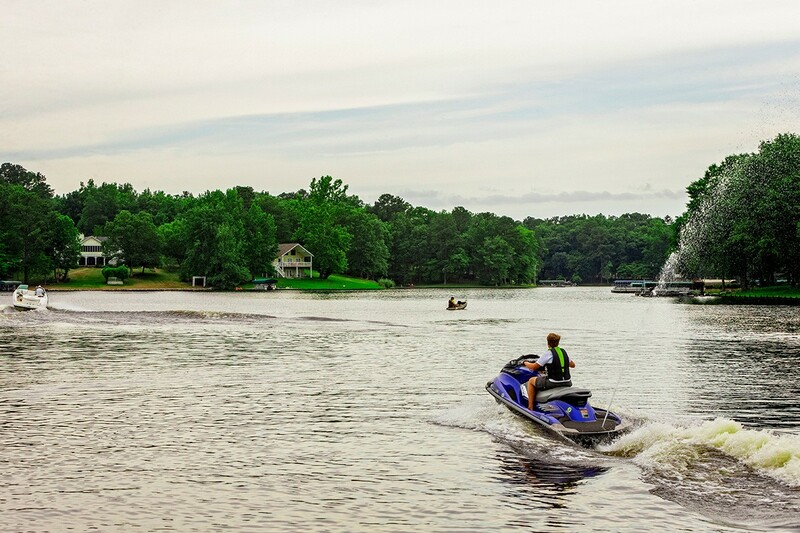 At Harbor Club on Lake Oconee, you'll never be at a loss to find something to do, especially if you want to head outside. 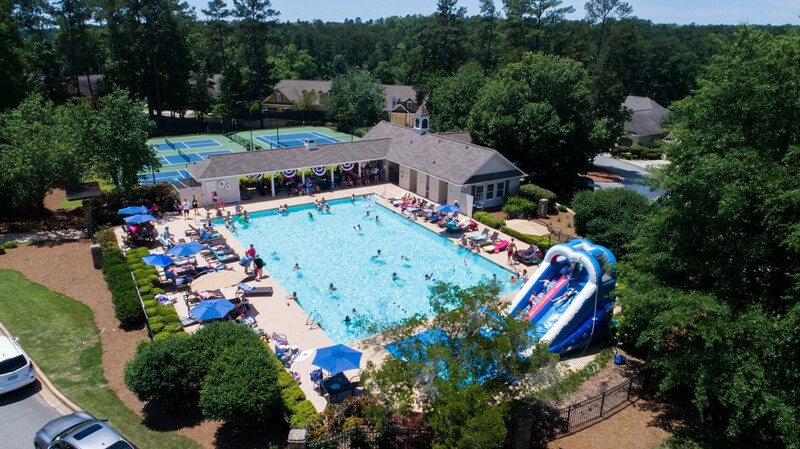 If you want to get a great workout, have fun with friends and family, or just relax, our highly acclaimed, Southern Living Inspired Community has something for everyone. It’s hard to believe it, but Labor Day is just around the corner. Always the first Monday in September, it unofficially marks the end of summer and the beginning of fall. However, there is no need to be sad that summer is coming to a close, Labor Day weekend is the perfect time to take a break from work and enjoy special times with family and friends.